Application Fields: water conservancy and hydropower, construction, highway and high speed railway, etc. Applied Material: aggregates with compressive strength >300MPa, Moh’s hardness > level 6. 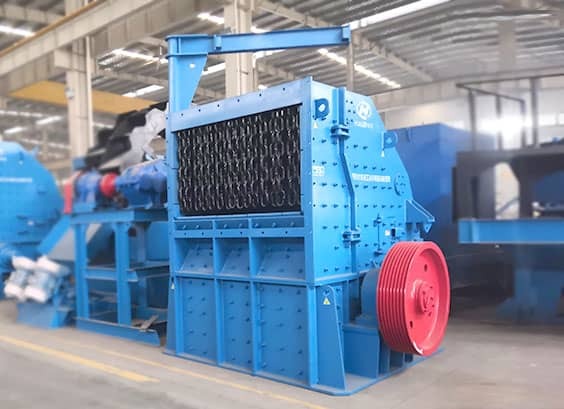 PFY Series Hydraulic Impact Crusher is designed and developed by our company by introducing latest advantages of many domestic similar products. 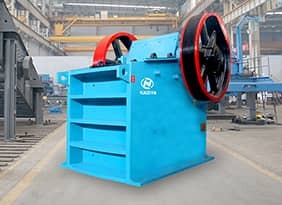 It adopts the heavy type rotor structure, high capacity crushing chamber, high wear-resisting alloy plate hammer, heavy impact-resistance impact liner, multi-point hydraulic adjustment device and hydraulic opening device. 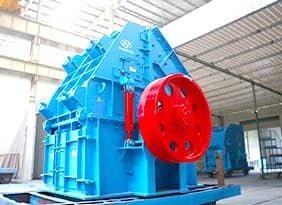 These advantages ensure following features: large crushing capacity, high crushing effect, big feed size, fine discharge size, big crushing ratio and good products shape. 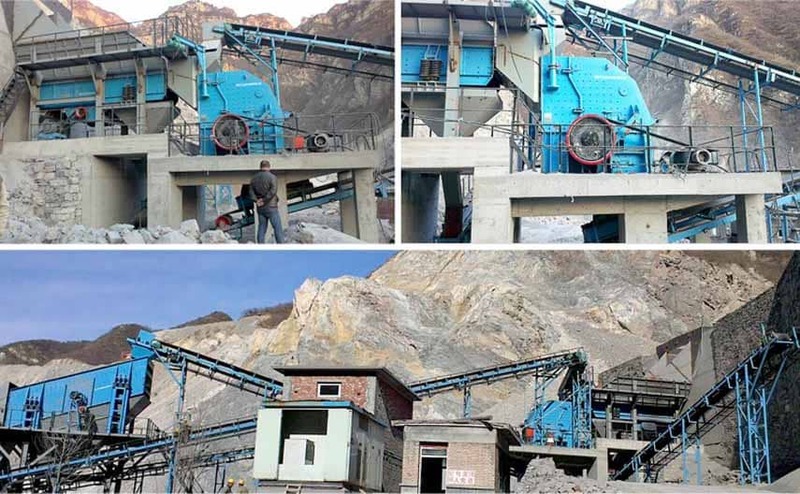 It is widely used in secondary and fine crushing of sand and aggregate industry for low-abrasive rocks. 1. 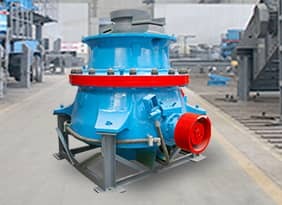 The special design of heavy rotor structure provides extremely high rotary inertia and impact crushing force for hammerhead to improve the first time crushing pass rate. 2. 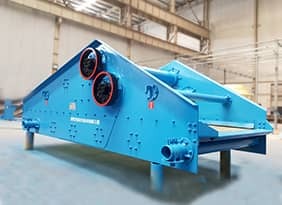 The special design of the hammerhead makes its crushing profile remain unchanged during the service life to ensure the stability of the product gradation. 3. The spare parts adopt modular design, which ensures high interchangeability, easy control and low cost. 4. The rear frame and access door can be opened at same time to replace all the wearing parts, which improves the work efficiency greatly.